He read about Cleveland parkrun starting on 4th May 2013 in the local paper and thought it would be worth giving it a go. John walked/ran his first parkrun and finished in just under 40minutes. He enjoyed the event so much he has just kept coming back week after week. John comes along to Cleveland with his wife, Daphne who can’t always complete the full 5km, but has managed to clock up 42 parkruns in total and volunteered on a whopping 27 occasions. Cleveland’s course is out and back which allows Daphne to go at her own pace and walk out as far as she can before turning around and returning to the gathering area. When asked what has kept him coming back, he said “there are two reasons: 1. for the exercise and 2. Because of the friendly atmosphere”. 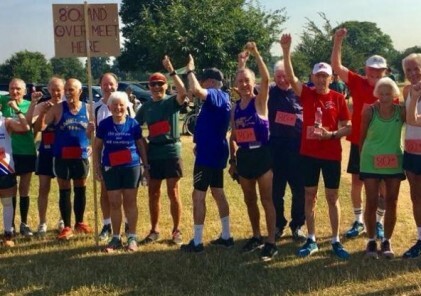 John said he has never come across more positive and friendly people in such a large group adding “parkrunners are the warmest people we have ever met and they are the same no matter which parkrun you visit”. 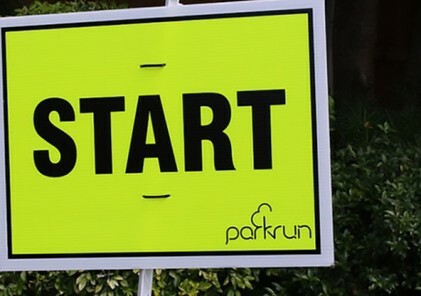 On Saturday, 1st September, I was privileged to be volunteering as Run Director for Cleveland parkrun’s 278th event. So what makes John’s story parkrun newsworthy? Well, it was his 250th parkrun. Obviously, this is a great achievement, as of the week before 3,380 parkrunners worldwide had already achieved this parkrun milestone. 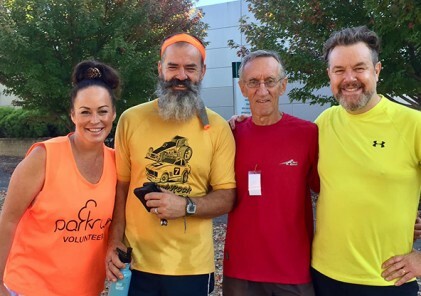 What made John’s achievement all the more amazing is that he is 87 years young and is now officially the oldest parkrunner in Australia and equal oldest in the world to achieve this milestone! Pretty impressive! To make this day even more special, I was contacted by Melissa Taylor, who is the daughter of the previous record holder, John Taylor (aka JT). Melissa was confirming the date John would be completing his 250th parkrun because her dad wanted to come down from his home parkrun at Kawana to congratulate him in person and hand over the ‘crown’ to John. So that morning, Melissa and JT made the 90-minute drive down to Cleveland. JT walked the parkrun with John, chatting the entire way. 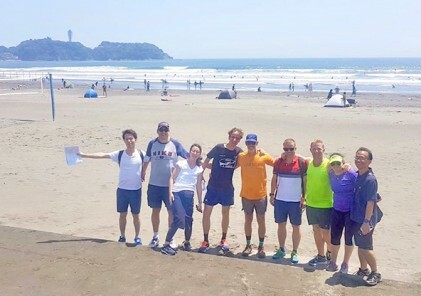 They were greeted with approximately 50 Cleveland parkrunners who had stayed after finishing their run to form a guard of honour for John at the finish. It gave me goosebumps to see John tuck his walking sticks under his arm and run the last 50metres through to the finish, his smile from ear to ear. We adore John and every week he inspires hundreds of people. 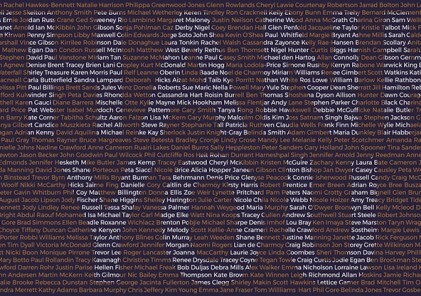 He is a humble man and even when I handed the microphone over to him in the Event Brief, he took the time to thank myself as Event Director and my team of Run Directors who make Cleveland parkrun happen each week. John proves age is no barrier, there are not many sporting events that allow 4-year-olds to participate side by side with 87-year-olds! 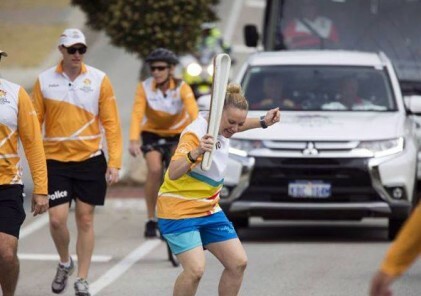 What an inspiration to us all! This is one day in my 6-year parkrunning experience that will stick with me for a very long time.